Hello guys! How are you today? # any flash for 100 credits. "Hello guys! How are you today? 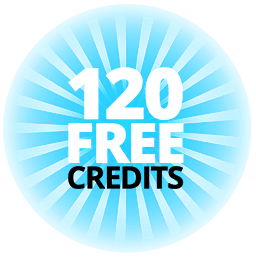 # any flash for 100 credits."